What kind of financing will it take to open your business? What are the risks, pitfalls and requirements of opening a new business? 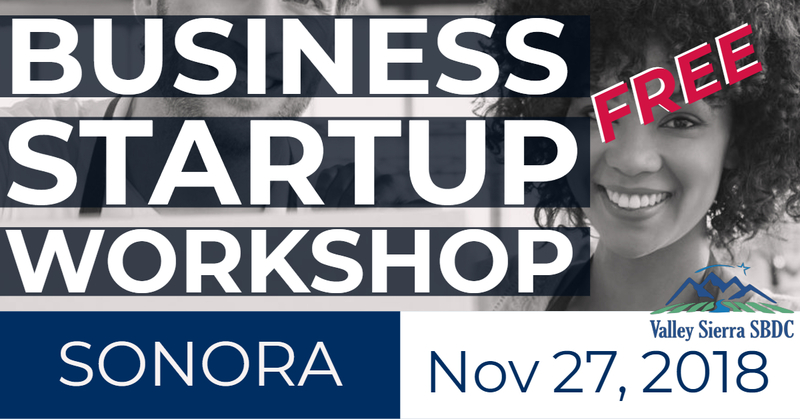 This workshop is intended for the budding entrepreneur who has a rough idea for a business model. Sign up today!